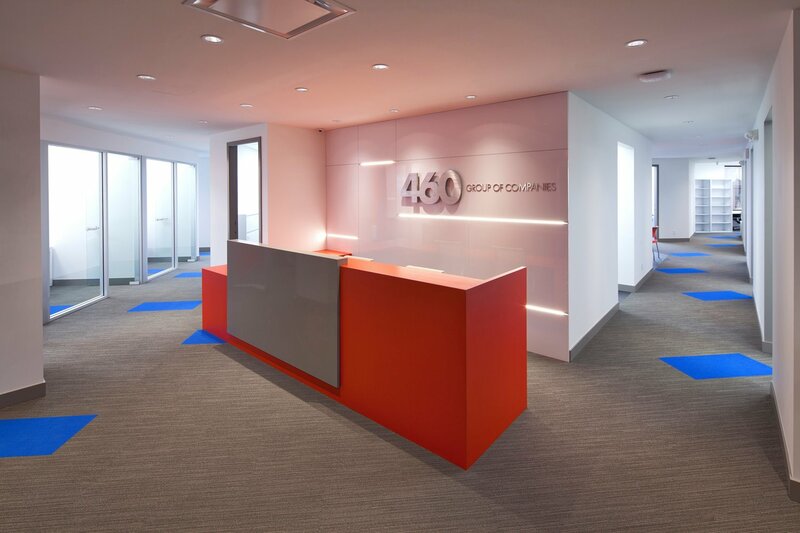 At 460 Realty, we’ve got a whole new way of doing business in real estate. Our breakthrough strategy combines young energy and technology with an open and honest approach, for a formula that clients, licensees, and the community as a whole can get behind. Real estate is a “people business” – intensely contingent on trust, relationships and teamwork. We go to great lengths to get our clients the best service in the industry, thus empowering them to make the best decisions for themselves and their families. As locals, we know and love this place from end to end. (That’s where we got our name: Vancouver Island is 460 kilometers long.) It’s home to us too, and we share in the unique values that make this such a special place to live. Most of all, it’s the people – the community – that make this place so incredible. We believe in community, and we’ve reflected that belief in the culture of our business. That’s why 460 Realty is co-owned by the licensees and employees who work with us. This creates a true collective, a team effort. This allows every one of us at 460 Realty to continually go the distance for each other, for our clients and for the sense of home we all love. 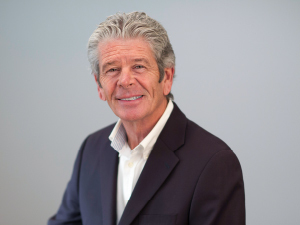 Bringing a wealth of real estate experience to 460 Realty, Randy Forbes has established himself as a respected and sought-after industry authority over the span of his 37-year career. Randy built a thriving business as general manager of an independent real estate brokerage servicing Vancouver Island and B.C.’s Sunshine Coast. Under Randy’s advisement, that brokerage expanded from one office to 12, and from 33 salespeople to 250. In addition, he oversaw a Mortgage Investment Corporation for 17 years, delivering an average annual shareholder return in excess of 10%. A pillar of the B.C. real estate community, Randy has been featured in several publications and has written articles for many more. 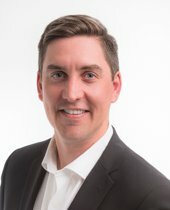 Randy has held positions as director of the Vancouver Island Real Estate Board (VIREB), the British Columbia Real Estate Association (BCREA) and the BC Real Estate Errors and Omissions Insurance Corporation (REEOIC). Having worked with top global investment firms in Canada and the U.S., David Robinson has solid credentials in building business units for multinational corporations, providing real estate and development consulting services, and leading teams in all facets of property feasibility, planning, structuring, acquisition, financing and leasing, as well as providing ongoing project and asset management. 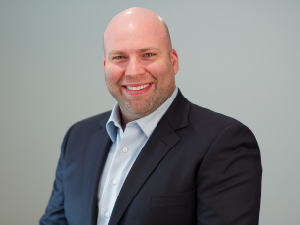 David’s extensive hands-on expertise includes real estate derivatives, financial, contract, construction and development management consultancy, and portfolio management of commercial, industrial, residential and mixed-use investments. David is a natural leader, committed to bringing out the best in everyone who surrounds him. He is a firm believer in empowering the team, and he has seen this principle work time and again. 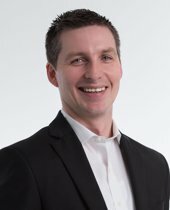 David’s varied and comprehensive skill set is ideally positioned to help 460 Realty grow into the premier real estate brokerage on Vancouver Island. Affiliated with the Urban Development Institute, the Urban Land Institute and the International Council of Shopping Centers, David holds an MBA with a finance concentration from the Leonard N. Stern School of Business at New York University and has professional development training from the Massachusetts Institute of Technology Center for Real Estate.